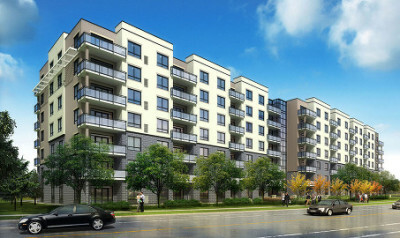 Commercial Building & Property Inspection is a comprehensive investigation of the building structure and all the systems. When investing in a multi-family rental unit, make sure you have enough information to make a wise decision before purchasing the property. GCW will give you an honest picture of the current state of the structure, but it will also provide an accurate assessment of projected capital improvement costs for your cash-flow analysis. 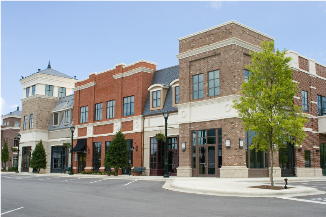 Retail property inspections include fast food, sit down restaurant & bar, a single retail space, condo, multi-tenant building, strip mall or shopping center. We will provide you a complete property condition assessment from the roof to the foundation. 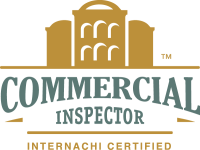 Our inspectors follow a Standards of Practice, a Code of Ethics and are nationally certified. The GCW Real Estate Services charter starts with quality, taking to heart the needs of the customer first. GCW Real Estate Services has built its reputation on being the very best in the industry. That reputation continues today, and will carry on far into the future. The customers of GCW Real Estate Services know that excellence is in the very foundation of the business. Following are various types of restaurant space that we Inspects Freestanding, Strip Center, Storefront,Interior Mall, Fast Food, National Chain, Night Club ,Bars. GCW Real Estate Services specializes in helping businesses interpret Americans with Disabilities Act (ADA) requirements and providing compliant solutions. Whether you are considering a remodel of your facility or are out of compliance due to recent code changes, we guarantee our solution will meet guidelines and potentially save you money. GCW Real Estate Services specializes in providing discreet estate inspection services to public figures, professional athletes and celebrities. We offer Property Condition Assessment and very thorough Commercial Building Inspection and Industrial Building. GCW will test air, dust, soil, and water to better understand your environment and make educated decisions about designing or maintaining your building. 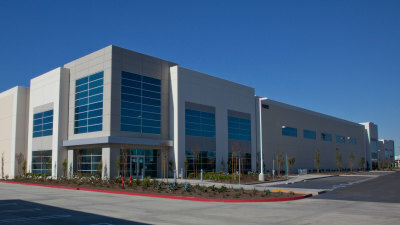 GCW experts use state of the art methods to ensure the safety and efficiency of your buildings. With more than 20 years of experience in the field of risk assessment and design, our experts provide assessments to evaluate building conditions with respect to physical deficiencies, defects, air quality and other physical and environmental issues such as property condition assessment, air quality assessment, asbestos surveys, and lead-based paint inspections. GCW Real Estate Services understands that each client and project is unique. We take the time to make sure we understand your needs and goals and do not try to "fit" you into a standard profile. We deliver what YOU want, not what WE think you do!